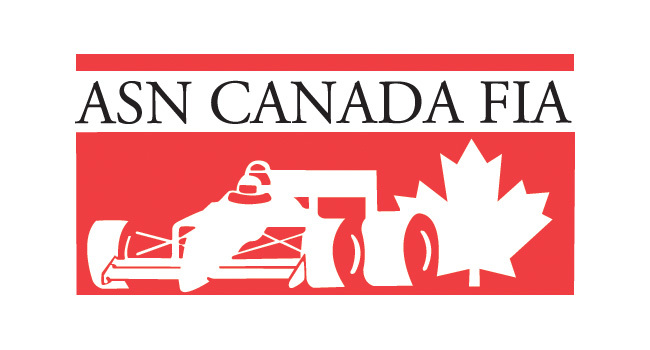 Racing Edge Motorsports Has a Full House for FWT Finale – CKN | CanadianKartingNews.com | Because Karting is a way of Life! 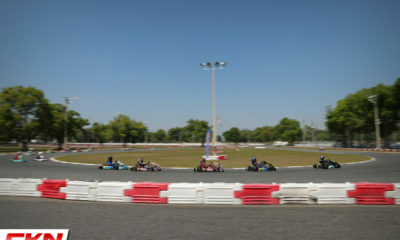 Racing Edge Motorsports is looking to finish off the winter karting season strong and they are welcoming a number of familiar faces for the final stop of the 2019 Florida Winter Tour. 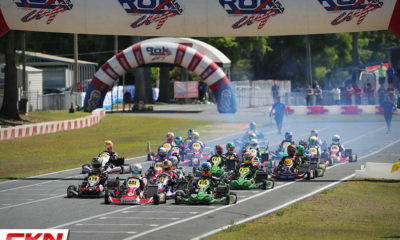 Tackling the Ocala Gran Prix circuit in North Florida, eleven drivers will fly the REM colours spread across both the Rok Cup and Briggs 206 classes. The team from Stouffville, Ontario has made their presence known at the FWT, especially in Rok Junior and Senior. Both Diego Ramos and Nicholas Hornbostel have been on the podium and enter the weekend in the top-five in championship points and have a great chance at the championship. The Brazilian Ramos won the Dash for Cash in round two. Joining them in Senior Rok will be Emma Delattre, Tommy Simard and newcomer Julia Boos. Another new addition to the team is Florida driver Joey Atanasio, who suited up in Rok Junior with REM at this past weekends SSKC primer at Ocala. He was on the podium in both races and joins a very fast Dale Curran, who is coming off of a victory at the SKUSA Pro Tour only a few short weeks ago. Three drivers will suit up in the Briggs 206 showcase at Ocala. After competing in round one in Miami, the Briggs weren’t included in round two at the Hard Rock Stadium but return for some fun at Ocala. 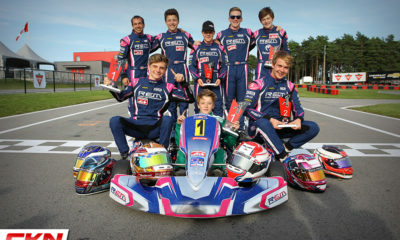 The Ali brothers make their second start of the season in Briggs Junior and will be looking for better results. Both were very fast in Miami but ran into some tough luck in the mixed conditions final. 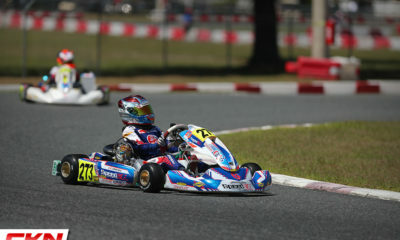 Two actually made their Rok Junior debut’s this past weekend at Ocala, getting their feet wet in some new machinery. Joining the Ali brothers will be Nicholas Gilkes, who is making his first start of the season. 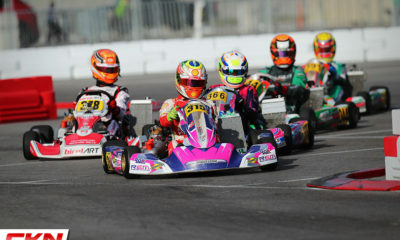 Rounding out the eleven driver roster is Brazilian Flavio Menezes. 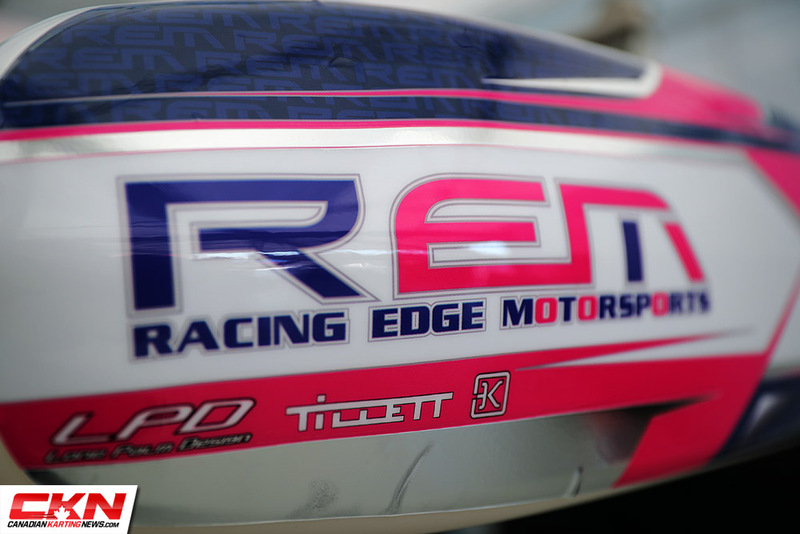 He currently ranks fifth in the Rok Masters category and is looking to advance his way onto the championship podium. 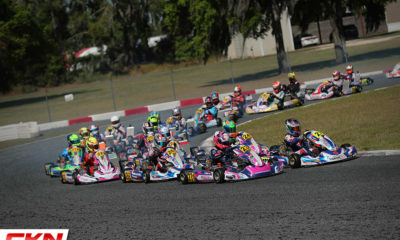 The action kicks off on Friday at Ocala Gran Prix with Qualifying and the beginning of heat races. 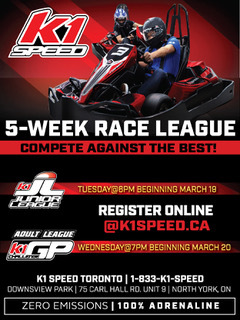 Saturday will feature more heat races setting the grid for Sundays PreFinal and Championship Final races. 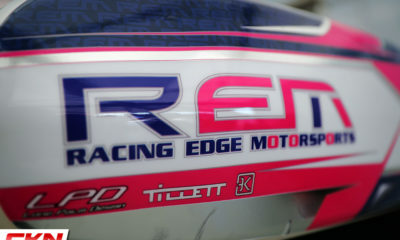 To learn more about Racing Edge Motorsports, visit their website, http://racingedgemotorsports.com or contact kevin@racingedgemotorsports.com to inquiry about race team packages for the upcoming Canadian karting season.